Join in and write your own page! It's easy to do. How? 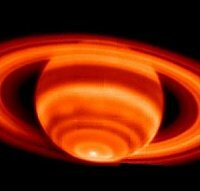 Simply click here to return to Interesting Facts About Saturn. 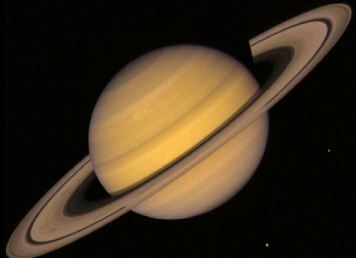 If there was an ocean big enough, Saturn is so light it would float on water like a beach ball. Smallest density and its gravity is less than water. Saturn hs rings that you can see through your own telescope, and sometimes while saturn is rotating on its axis, it looks like he rings have dissapeared. But, saturn had really only tilted, so the.rings are always there!! Saturn is made up of hydrogen and helium; so if you drop it in a big enough ocean Saturn will float.